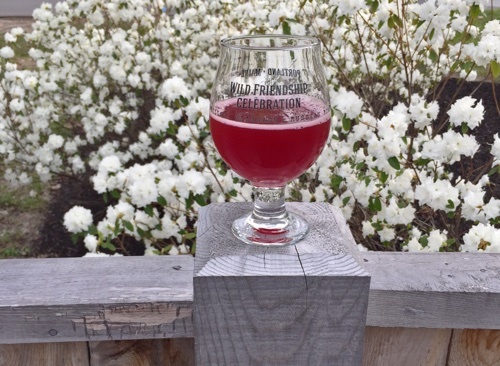 I’m not going to sugar coat this one, the Wild Friendship Celebration at Allagash this past weekend was easily one of the best beer events I’ve ever been to. 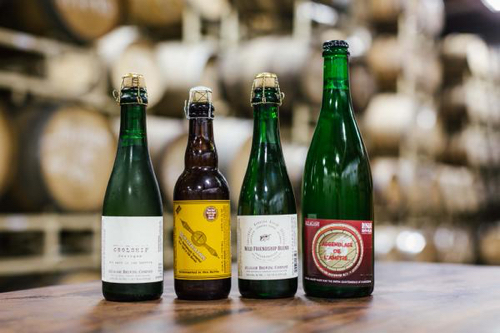 Yes, partly because it featured some of the most exciting sour beers in the world from three of the very best breweries: Allagash, Cantillon and Russian River. 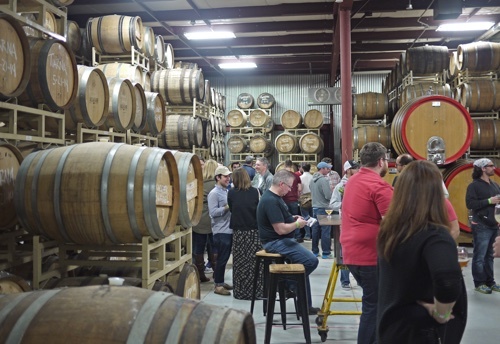 But also because it succeeded where so many other beer events fall short: it was a relaxed environment where people could actually enjoy, celebrate and savor these world class beers with the brewers that made them. 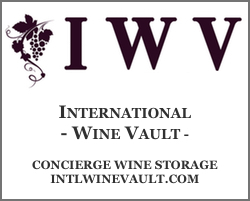 Not rush to down samples and sprint to the biggest and most sought after. It was truly a celebration, and one hell of an evening. 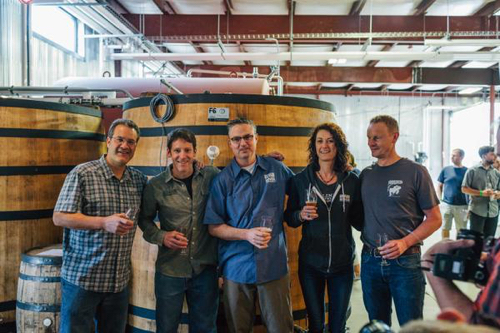 The journey to this amazing evening in Portland, Maine started about two years ago when the breweries joined together for an epic collaboration. 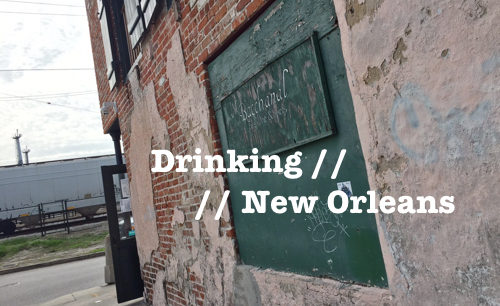 They each produced their own spontaneously fermented beers at their respective locations. 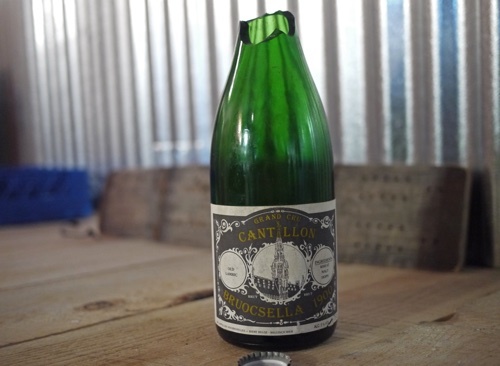 Then, the three beers–a 3 year old Cantillon Lambic, a 2 1/2 year old Allagash Coolship and a 2 year old Russian River Sonambic—were blended together at Cantillon in Belgium. 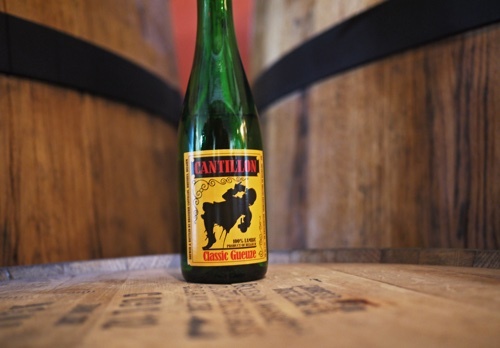 The beer, Assemblage De L’Amité, was unveiled by the three brewers at Cantillon’s Quintessence event in the summer of 2014. Just some “random” bottle of Cantillon hanging around, sabered. Shortly thereafter, Cantillon shipped some of their Lambic out to the US so that Allagash and Russian River could recreate the blend. All of this, under the premise that these beers would never be sold individually; only poured at special events like Quintessence, and the two events that Russian River and Allagash just hosted. 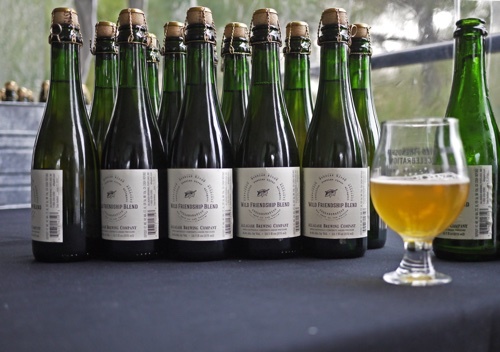 At the celebration last weekend, we tasted both of the Wild Friendship Blends—Cantillon’s first release (which by now had been bottle aging for another year in the cellar) and Allagash/Russian River’s blend, simply: Wild Friendship Blend. Both of the beers were truly exceptional, but for those of you that are keeping score, I’d give the edge to the original blend. 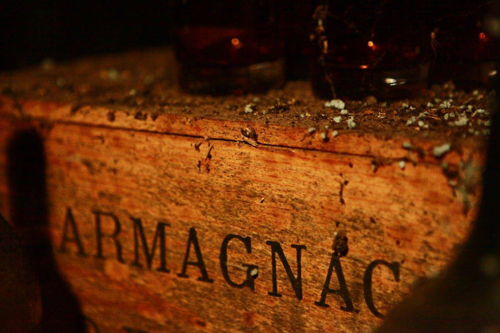 It just had more depth and complexity—perhaps the extra aging had really brought it into its own. Of course, while these two beers would have been the unquestionable highlights of any other beer event, here they were just part of the show. In fact, I didn’t get to either of them until at least halfway through the evening. 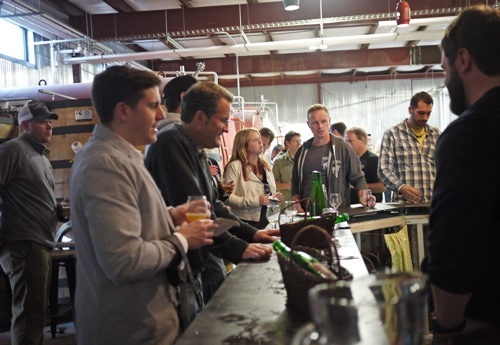 The event was setup as a bit of a choose your own adventure throughout Allagash’s brewery. Guests could go from station to station in any order they chose. I started up front with a 4 Year Old Lambic from Cantillon followed by their Lou Pepe Kriek (not a bad way to start an evening). From there, the hits just kept coming: Cantillon Fou’ Foune and Cuvee St-Gilloise (damn that cuvee is something special). 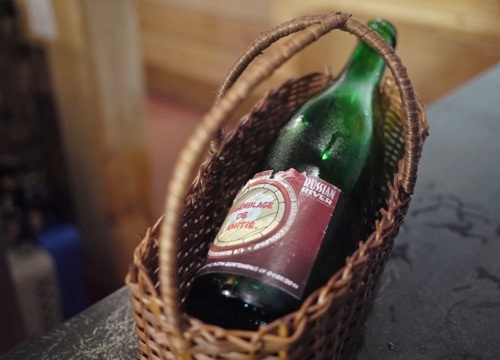 On top of the Cantillon beers, Allagash was serving up Resurgam, Mattina Rossa and Session Brett. 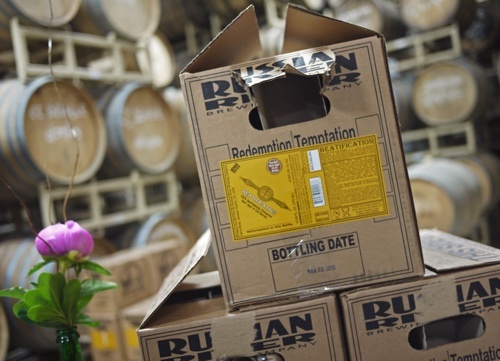 And Russian River brought Supplication and Beatification. Oh right, and STS Pils and Pliny. 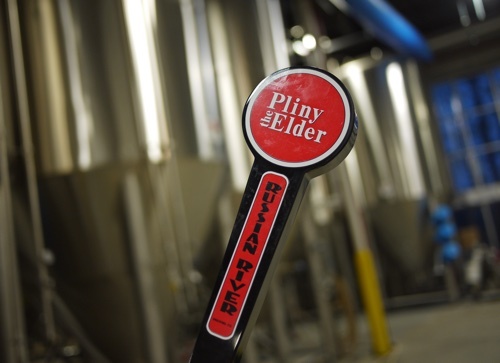 When have you ever been to an event where Pliny the Elder was the after thought? Seriously I waited till the very end to get a glass. 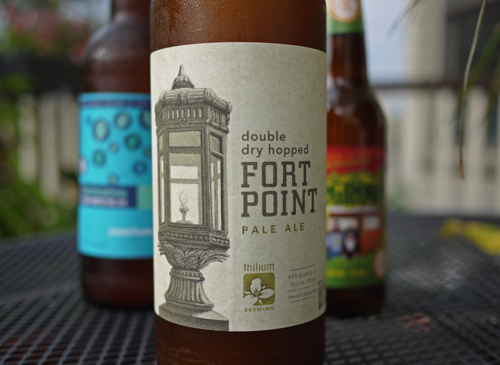 And if time had run out before I got a pour, I don’t think I would have been all that disappointed (sorry Pliny, I’ve had you many times and next to the sour lineup, well…). I’ve really got to hand it to these Brewers– Jean Van Roy (Cantillon), Vinnie Cilurzo (Russian River), and Rob Tod (Allagash). 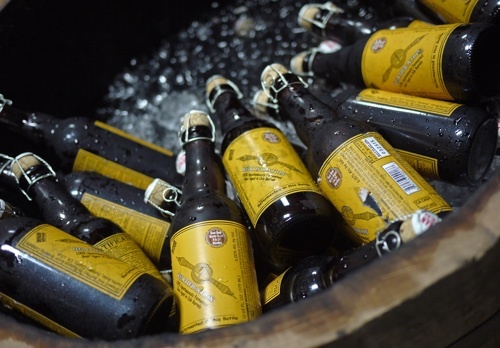 They pulled off one of the greatest beer collaborations and celebrations of all time. They made some spectacular beer (seriously, the fact that I’ll never have these beers again makes me want to cry). And they did it in the name of friendship and giving back (the Allagash event benefited Full Plates Full Potential). 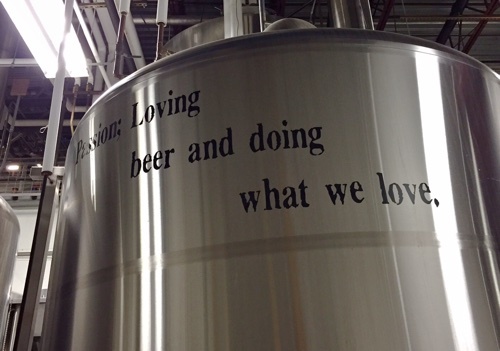 And, of course, a special shout out is due to Allagash Brewing who created the perfect environment to truly enjoy these beers. Cheers to that. And here’s to hoping for Wild Friendship Celebration II next year!